5. Go to "Active Scripting"
10. Press the F5 key to reload the page. 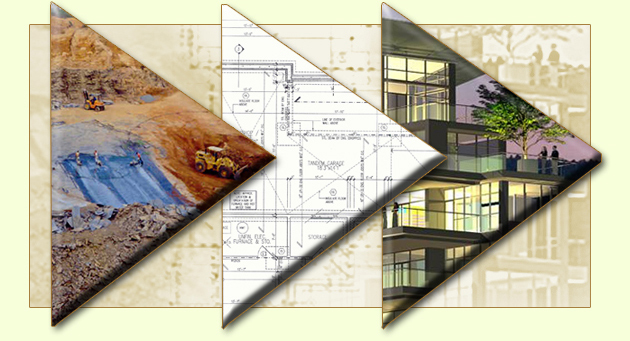 From Source ►To Design ►To Supply ► STONEQUEST LEADS THE WAY! Welcome to Stonequest Inc. Stonequest is an importer/exporter/wholesaler/supplier of Landscape and architecturally dimensionally cut natural stone: slate, limestone, bluestone, granite, and sandstone from around the world. Based in Ontario Canada, we also invite you to talk to us about domestic stones that take the LEED. © 2017 Stonequest Inc. All Rights Reserved.